Everyone who owns a Yorkshire terrier knows that it’s so expensive to keep him or her. 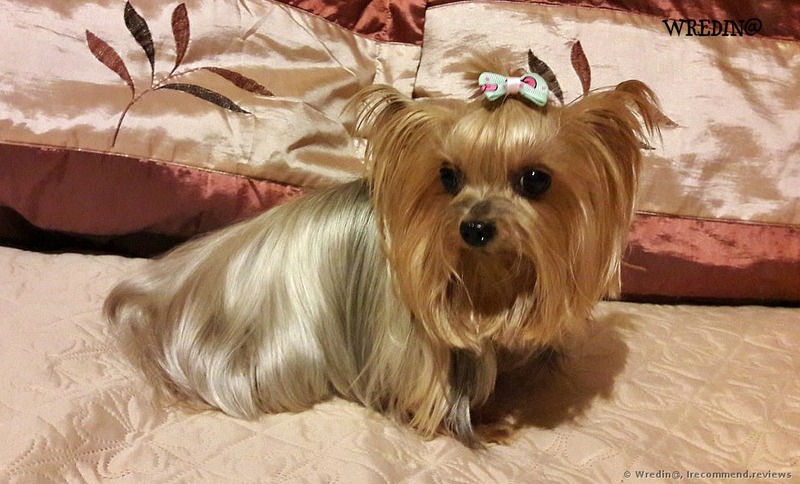 First of all, a Yorkie has thin and quickly growing hairs, not fur like many other dog breeds. 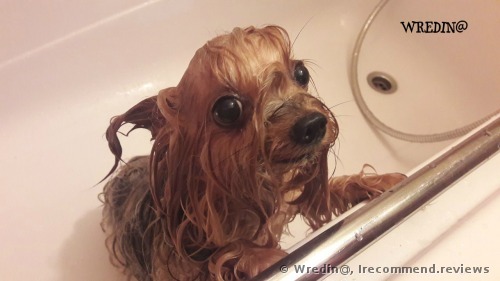 Secondly, its hair has to be washed every week, as they get dirty in a week and look untidy. 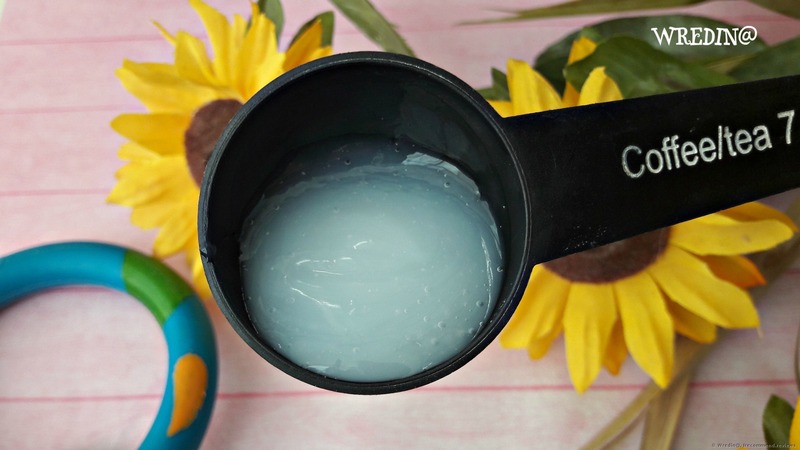 Due to this fact any product doesn’t last long, especially these pricey sulfate-free products. They lather badly. 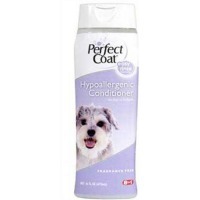 Get Perfect Coat Hypoallergenic Conditioner to cleanse and condition the sensitive coat of your dog, for a mild and gentle rinse. The extracts of aloe vera benefits dogs with itchy and irritable skin. This formula cleanses the coat of dogs, gently giving them healthy and fresh look. This conditioner mildly cleanses and moisturizes the fur coat of your canine relieving the itching and sensitivity. The conditioner is hypoallergenic, which is very important to me, as Yorkies have extremely sensitive skin and are prone to allergies and even dandruff! They are pretty good. Aloe Vera nourishes the hairs well and makes them manageable and silky. The Vitamin E helps make the hair structure stronger. 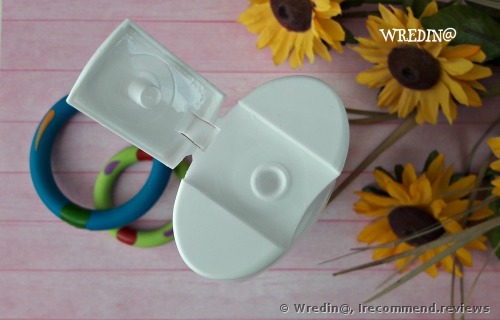 The cap has a dispenser that is quite useful. The consistency is not really liquid and spreads out well. After shampooing apply small amount of conditioner to wet coat. Gently massage from head to tail while avoiding eyes. 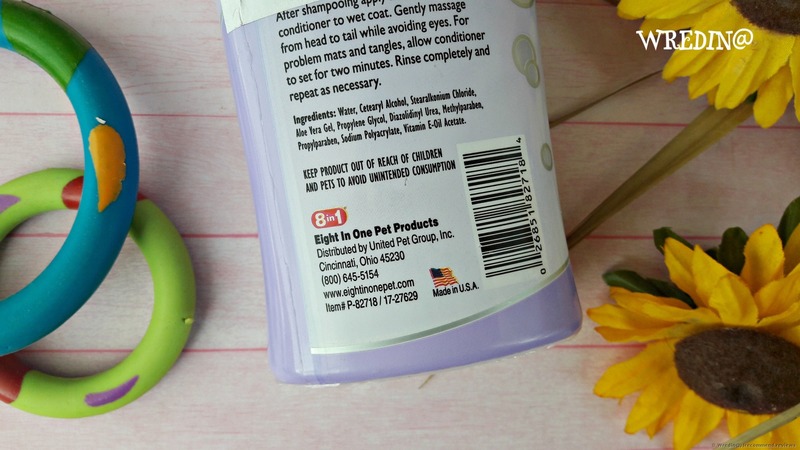 For problem mats and tangles, allow conditioner to set for two minutes. Rinse completely and repeat as necessary. Since the product is sulfate-free, it lathers really badly or rather doesn’t lather at all. The conditioner spreads out well. It won’t last long, but I think the amount is enough for a couple of months. It always takes a lot of pampering to wash our Alice, although she looks shy and obedient in the photo. If she doesn’t like what I’m doing to her, she bites with her tiny and sharp teeth The conditioner doesn’t irritate her eyes. It rinses with warm water well. 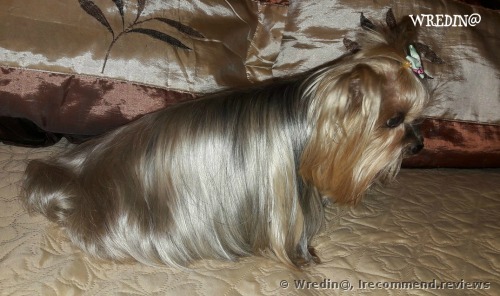 When her coat is dry, it is so smooth, shiny and manageable. Moreover, it doesn’t get static. I don’t use any other product after this conditioner. It works well. Instant conditioner - is there any sense to use it at all? Not in my case. Before and After photos. This is my new love! I was amazed by the result!